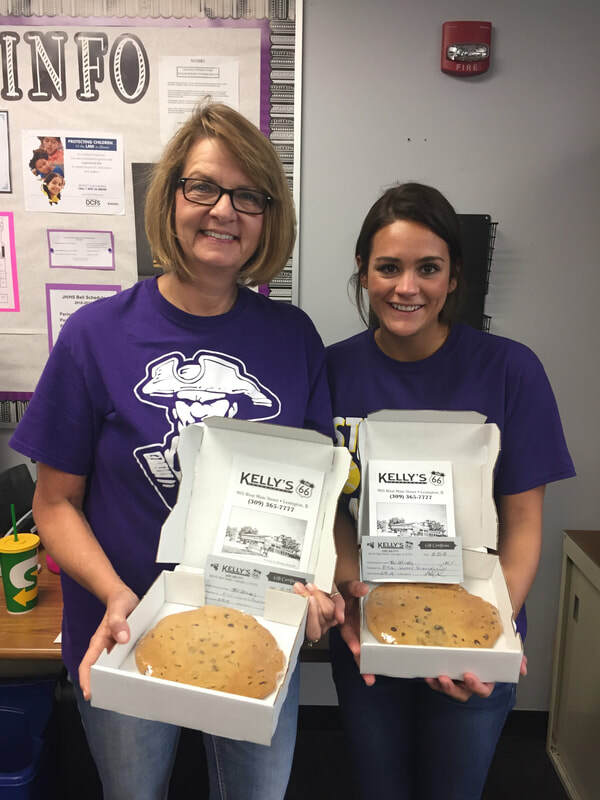 The PTO has partnered with Kelly's on 66 to provide our staff members a special treat on their birthdays! 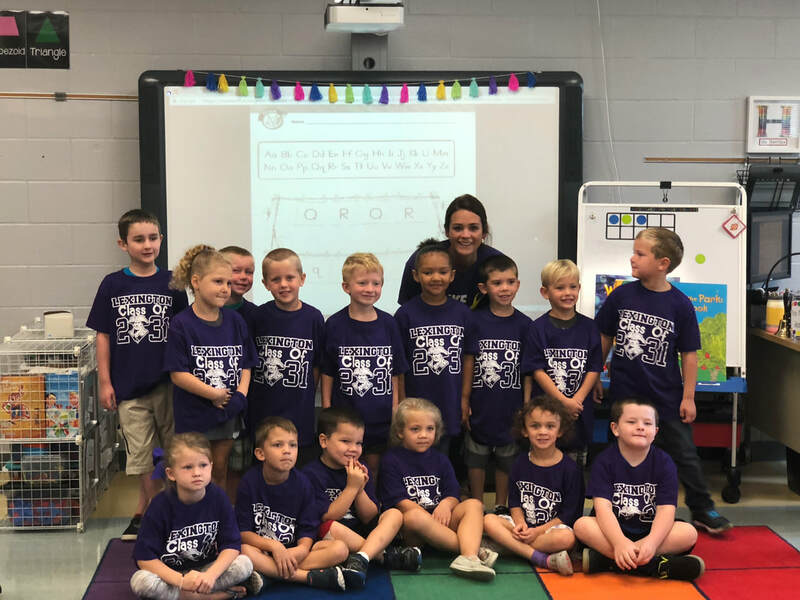 Mrs. Kraft's kindergarten class representing their Class of 2031 shirts for their first of many Purple Pride assemblies. 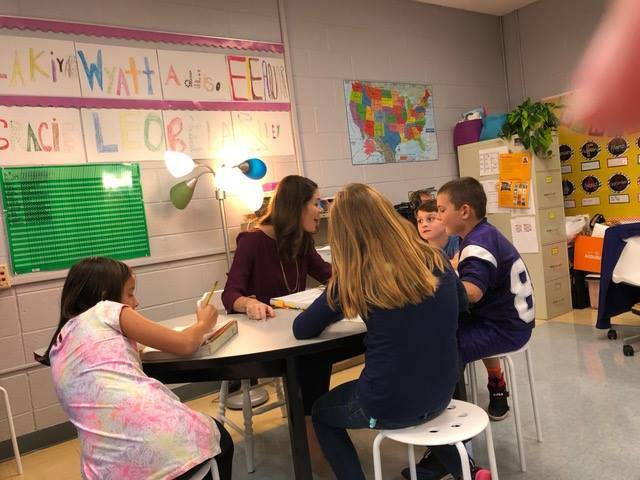 Miss Havrilka's kindergarten class is looking sharp in their Class of 2031 Purple Pride shirts!